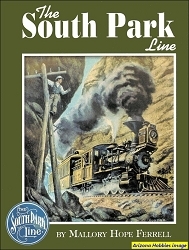 Silver Rails tells the story of three railroads, the Denver & Rio Grande, the Colorado Midland and the Denver, South Park & Pacific, as they battled mountains, weather, finances and each other to access the wealth that was pouring from the mines in Leadville, Colorado in the late 19th century. 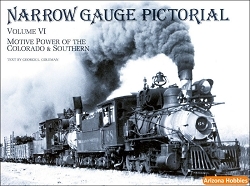 This is also the story of people, the men and women who endured avalanches, fires, accidents, financial ruin, even murder to build and operate the railroads that help put the magic in the 'Magic City' of Leadville. 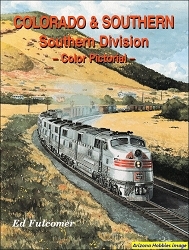 Sierra Grande Press, hardcover with jacket, 288 pages, 11.25 x 8.75 x .75 in., 375 maps and photographs including 16 pages of Color photographs, paintings and railroad ephemera.